Marguerite was arrested by the Germans in Capbreton. How is the city honouring her today? 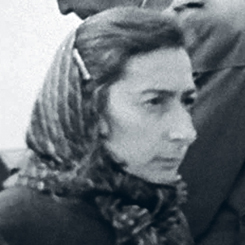 Marguerite Lartigau was born in 1903 in Labenne, France. She was married to the socialist politician Jean Lartigau. 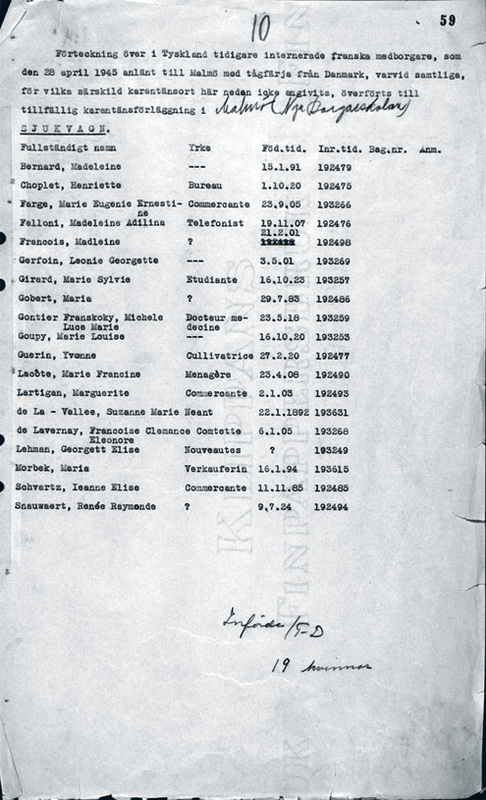 They were arrested by the Germans because of their involvement in the Resistance movement. 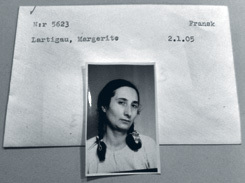 Marguerite was deported to Ravensbrück concentration camp and never saw her husband again. 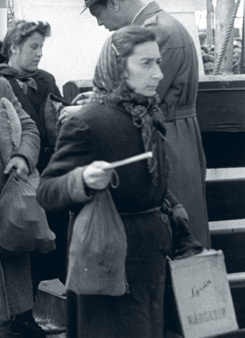 In April 1945 she was liberated by the Red Cross and brought to Malmö. After the war she lived with her children and her mother while running a tobacco shop in Capbreton, south France. Marguerite was honoured with the high French decoration “Officier de la Légion d’honneur”. She passed away in 1988. If you can help us with further information about Marguerite Lartigau we will be very happy to hear from you. Please write an email to our researcher Sebastian. Photo from the Red Cross archive. Taken shortly after arrival in Sweden. 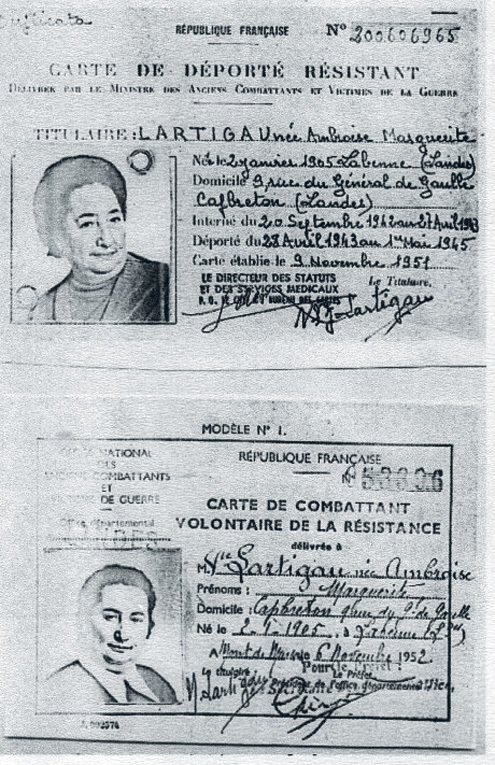 French documents from 1951-52 acknowledging Marguerite Lartigau’s work in the resistance movement.